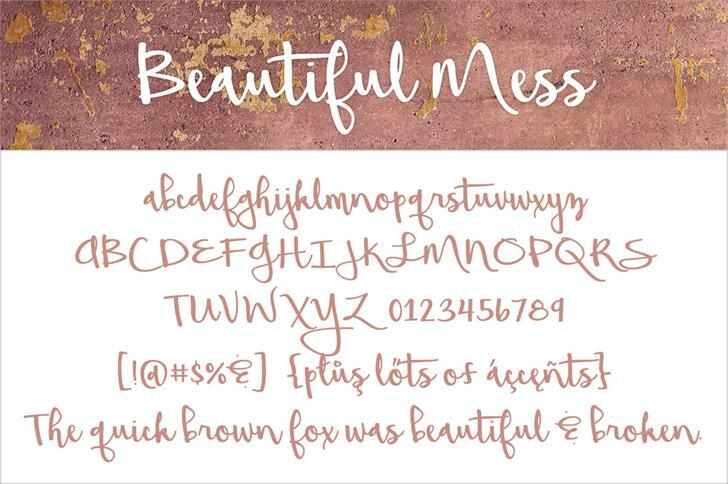 Beautiful Mess is a lovely, if slightly messy, hand-drawn script font. 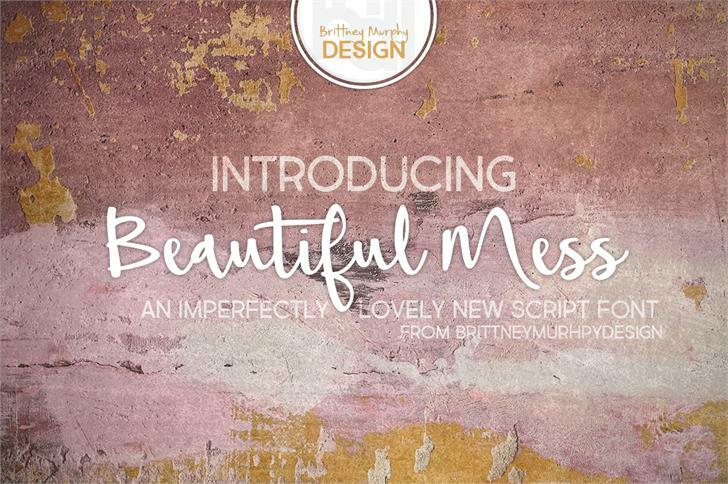 Comes with Latin and extended Latin characters, 357 in all. 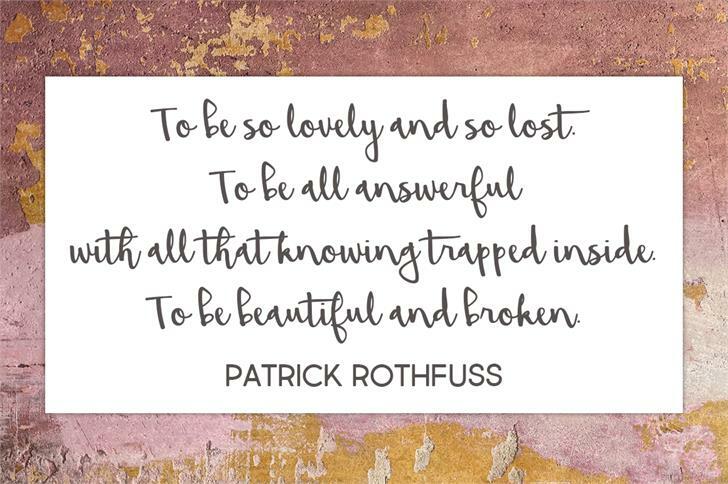 Gorgeous font - thank you! 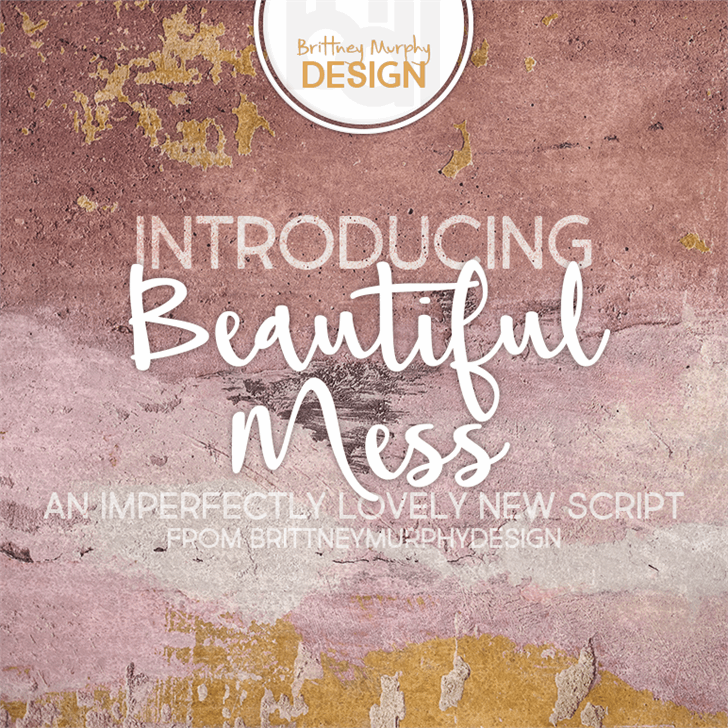 Beautiful Mess is a trademark of Brittney Murphy.